Waterproof smartphones and cameras are pretty much commonplace these days, but what about accessories to accompany these aquatic electronics? 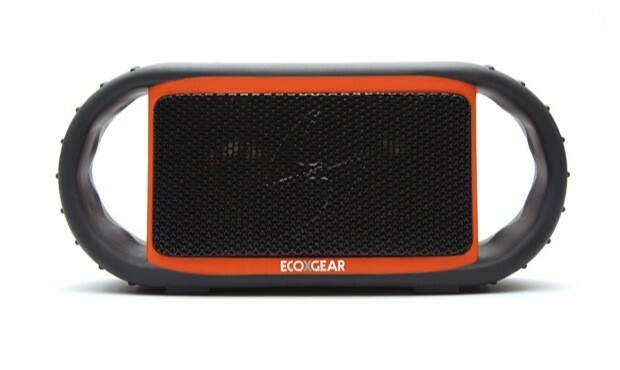 Enter the ECOXBT from ECOXGEAR. Priced at $130 this IPX7 approved, rugged, floating bluetooth speaker box can not only withstand 30 minutes under a meter of water -- it also makes the claim of having 10 hours of battery life. In addition to keeping your favorite playlists dry, the ECOXBT doubles as a speakerphone for those oh so important floating phone calls from the deep end of the pool. So, whether you're on spring break splashing water on a boat or on vacation swimming around a Lonely Island, this water-resistant sound machine ought to go perfect with this thing. ECOXBT waterproof bluetooth speaker keeps the party floating originally appeared on Engadget on Thu, 11 Oct 2012 07:36:00 EDT. Please see our terms for use of feeds.